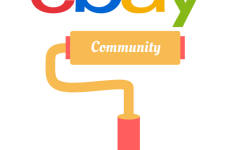 From the very launch of this eCommerce website, eBay has been striving to make its policies clear and easy to understand and implement, the services eBay provides are easy to use and friendly to both seller and customers. 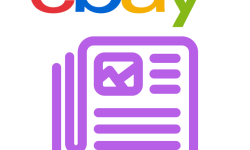 But every great thing requires being renovated from time to time in order to give it a longer life and suit the current environment, the endeavors of constant improvements eBay has yet again announced some changes to the eBay User Agreement. 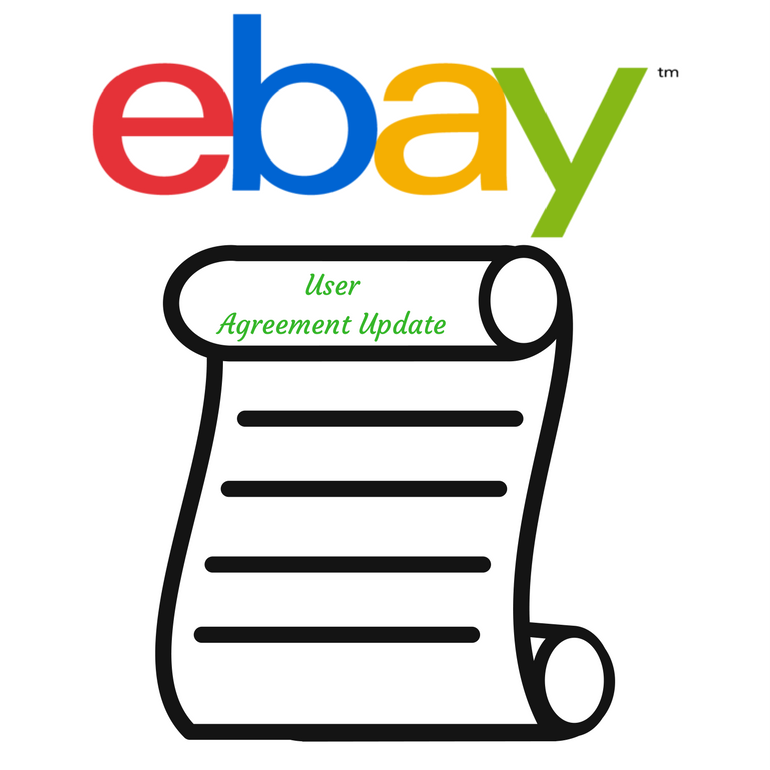 It has already taken effect from May 09, 2017 for new users and June 20, 2017, for all the other users, the User Agreement that was updated has been posted on eBay since May 09, 2017. It has been made clearer how eBay address attempts to bypass their policy on Offers to buy or sell outside of eBay. 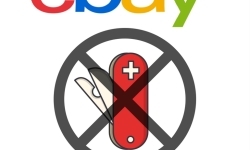 eBay does not allow its members to use it to contact each other and make offers to buy or sell items outside of eBay. Also, members can't use information that has been fetched from eBay to contact each other about buying or selling outside of eBay. eBay suggests its members to report such activities. If the member does not adhere to the guidelines, he/she may be subject to limit of buying or selling privileges, restrictions on account features or listing or something as extreme as account suspension. eBay can find out and restrict member-to-member messages sent through their platform to prevent fraudulent members or violations of their policies. eBay can accordingly renew the listing that is fixed-price unless that listing sells out or the members themselves cancel their listing. If you use eBay’s product catalog information in the listing, it may update this information in your listing when they update their catalog. Also, last but not the least, some changes to the company structure have been made in the eBay spring 2017 updates. All these attempts have been made to make things clearer and safe for users. So if you found any change remember it’s all because of eBay’s new user agreements!